Hardware is an essential part of the design process, but how much you invest in that is up to you. 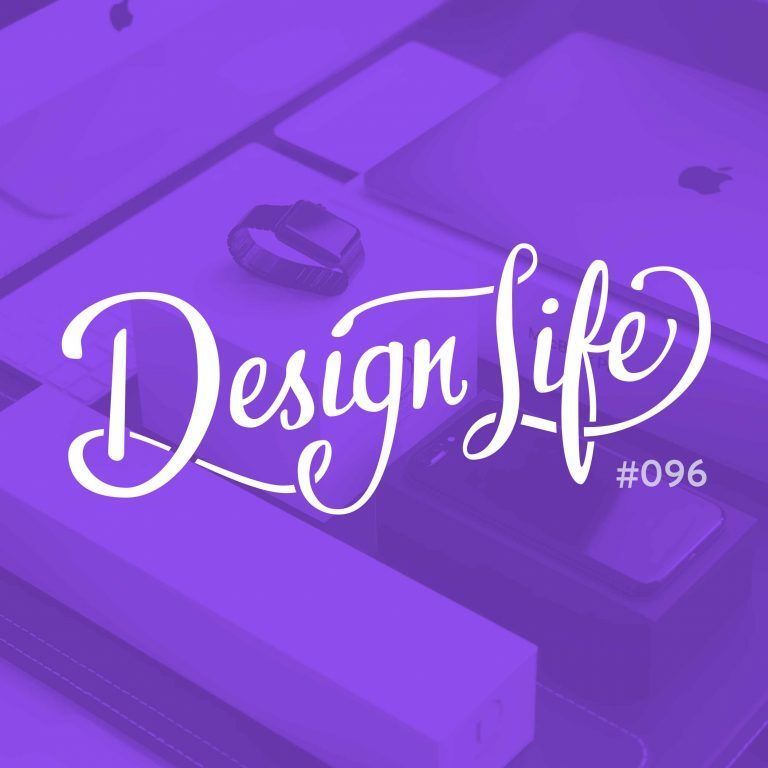 In this episode we talk about the technology and gadgets that make up our hardware setup and discuss our research process before buying new tech items, along with why you don’t need a shiny new MacBook to be a designer. Even though most designers use a Mac, you don’t have to have one to be a designer. Don’t consider that the cost to entry for design. It can be easy to feel like you have to invest in tech to be the best at what you do, but don’t let not having the latest and greatest tool get in your way of creating. Creativity and design thinking transcends tools. Before investing in a new item of technology you should do your research and read reviews from people who are using the device for the same purpose as you. This way you’ll get a better idea of how it will fit into your workflow.